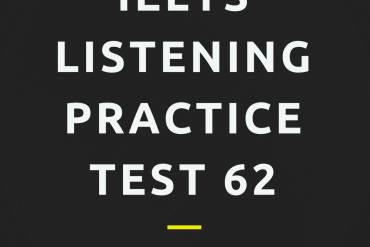 “Improve your IELTS Skills” is aimed at students between bands 4.5 and 7.5. The series has three preparation courses, Academic Reading, Academic Writing, and Listening and Speaking. The courses develop language, skills and test techniques to help students achieve a higher IELTS score. The three books in the series may be used together as a complete course or may be used to target specific skills. Or they may be used separately to supplement other coursebooks. 10 topic-based units with exercises and examples to develop reading skills for the exam. Ideal for self-study and in class, with technique boxes, step-by-step instructions and a clear answer key, key points on how to do academic reading tasks; reading passages; plus a practice test with exam-style questions. The exercises in the book are on task-based approach. So IELTS candidates can find it easier to understand and apply techniques and guidance on them. You can also get Improve Your IELTS Writing Skills & Improve Your IELTS Listening & Speaking Skills by Sam McCarter & Norman Whitby to prepare well for your IELTS test. 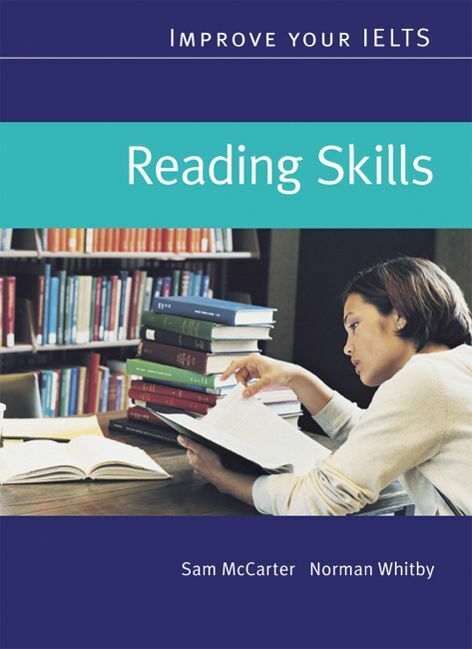 Is the teacher’s guide for Improve your Reading Skills book available to download? 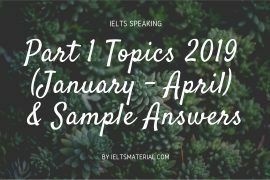 Can you please send me the usefull books or copy of all module books for IELTS preparation? Hey, could you please provide me the working download link as the givenone is not working properly. Thanks for your feedback. We have just updated a new google drive link for this book. Please check it out! Can you please send me a copy to kevinhuang.uk@gmail.com, thanks! Could you please send me this book? Thanks. HI CAN YOU SEND BOOKS? Hi, it seems link didn’t work for me as well. Could you please send me a copy to email ID? Could you please send me the download link ? i am not able to download it , it showing link has been expired. Hi, i am not able to download this book. please send me link. 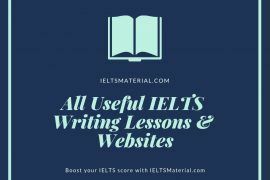 I just sent you the links to download it & other useful IELTS materials (IELTS lessons, books, sample answers, etc). Please check your email ? Hi, Could you send me this book to my email please I can’t download it from here for some reason, and also I wanted to add that I’m really happy that I have found this site, it’s very helpful, thank you for your hard work. Hi, just sent it via email for you. Expecting an exact link to my mail ID tharanisebigeorge@gmail.com please! Hi! I found this website so useful for me!!! I’ve been studying for IELTS in an English school but this material and tips are much better!!! Really thank you if you can send me this file! please send me link to download especially materials for general reading. Hope you can get a high score in IELTS ? 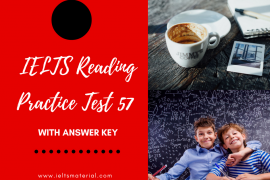 Please check your email for your requested book and the direct links to download other useful IELTS Materials to help you achieve Band 7.5+ for the IELTS test. The link is blocked. Could you send me a copy to my email address “anantulapr@gmail.com”. Thank you very much in advance. I’m sorry for the delay in getting back to you. 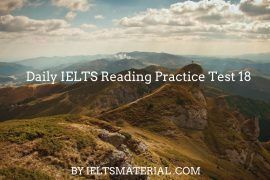 please check your email for the direct links to Cambridge 1 – 11 and other IELTS materials I suggest you should dig in to get Band 7.5+ for the IELTS test. Hi, please check your email for the direct links for this book, Cambridge 1 – 11 and other IELTS material I suggest you should dig in to get Band 7.5+ for the IELTS test.